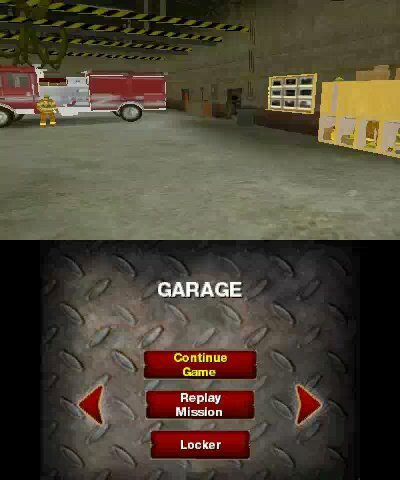 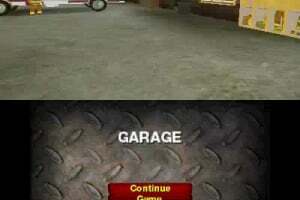 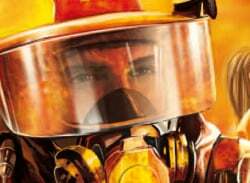 In this first-person fire & rescue action game players will enter the soot-stained boots of an everyday hero as a newly graduated academy cadet getting their start in a big city fire station. 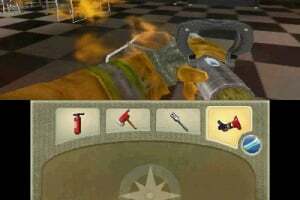 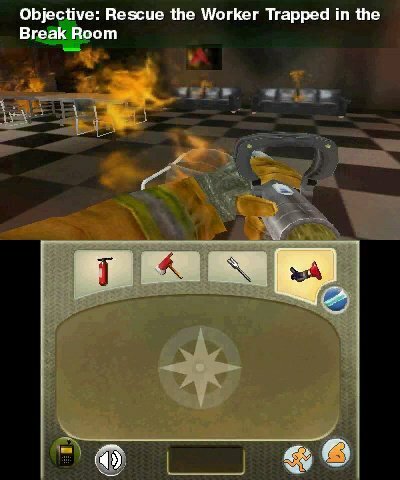 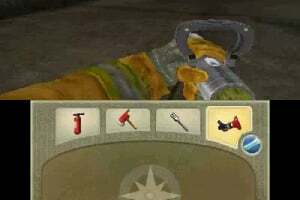 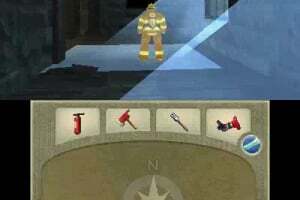 Players must use the tools of the trade like the axe, hose and saw to battle raging blazes, tackle explosive environments and rescue survivors. 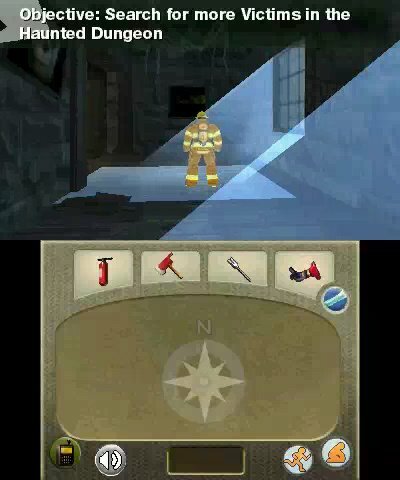 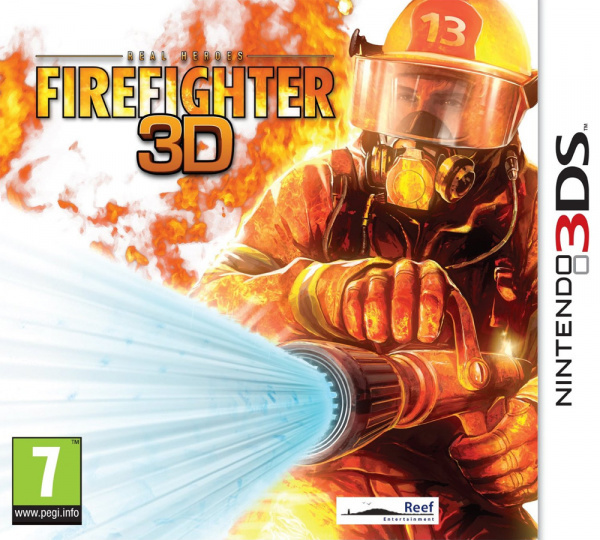 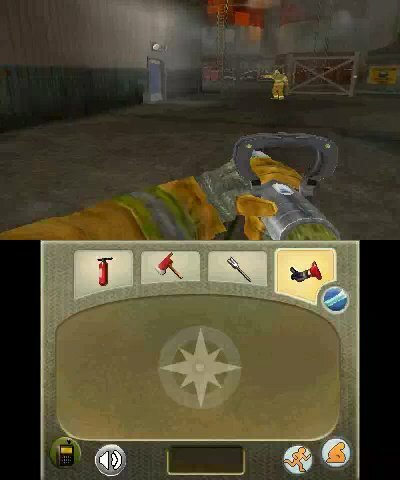 Utilize the myriad of control options on the Nintendo 3DS™ to bring Axes, Halligan bars, Hoses, Extinguishers, Rotary Saws and Hydraulic Spreaders to bear.